With over 30 years of international financial services and FinTech experience, Harold brings deep working knowledge on investment products, private wealth management, and institutional investing to Different. As the CEO of Alliance Bernstein Investments, he led a post-2008 turnaround from $6B in annual net asset outflows to net positive flows in 2013. Harold has international business and product experience working for high net worth clients, with specific experience across the UK, Europe and Russia. 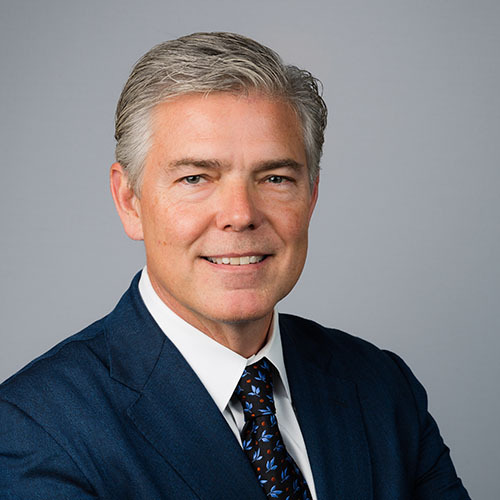 Prior to Alliance Bernstein, Harold started the UHNW Group of Legg Mason, where he was Head of Wealth Management and Head of Strategy and Products for the firm. He was a co-founder of financial planning portal Net Decide, raising A-E rounds of VC investment, and a founder of Hug The Data, a data infrastructure startup built on a patent-pending data transformation and storage technology for cloud applications. He is an alumnus of St. John’s College, and is an advisor on blockchain and FinTech applications, business process and capital investment. He has the following U.S. Securities Licenses: Series 7 ( General Securities), Series 66 (65 & 63 – Registered Investment Advisor), Series 8 (9 & 10 – Branch Manager), Series 31 (Commodities and Futures) and Series 24 (Registered Principal).